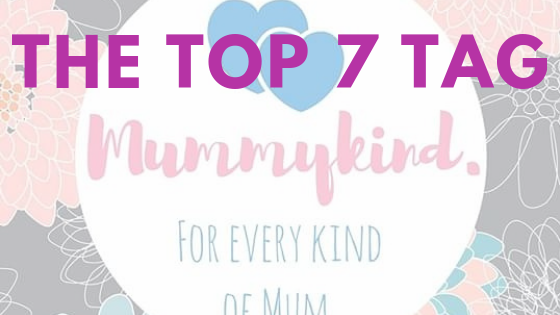 Thank you to Vicky at Miss Tilly and Me for tagging us in the top 7 post. You can read her post here, if you like and also find links to other bloggers. The top 7 tag is all about sharing my favourite 7 blog posts from last year, 7 things that we loved from last year and 7 things that we are looking forward to in 2019. Then at the end of the post, I will tag other bloggers who will then write about their ‘top 7’. I completed my Bar Professional Training Course and was called to the Bar! The blog hit 500,000 page views! I FINALLY LEARNED TO DRIVE AND IT HAS BEEN LIFE CHANGING!!!!!!! A wedding anniversary with my husband actually in the country! Fulfilling all of the dates in the “date diary” I gave my husband for our first anniversary. Going to see Bon Jovi and Backstreet Boys live in the same week! Potentially moving house to fit in with the new job! Thank you, it was certainly a great year all told!